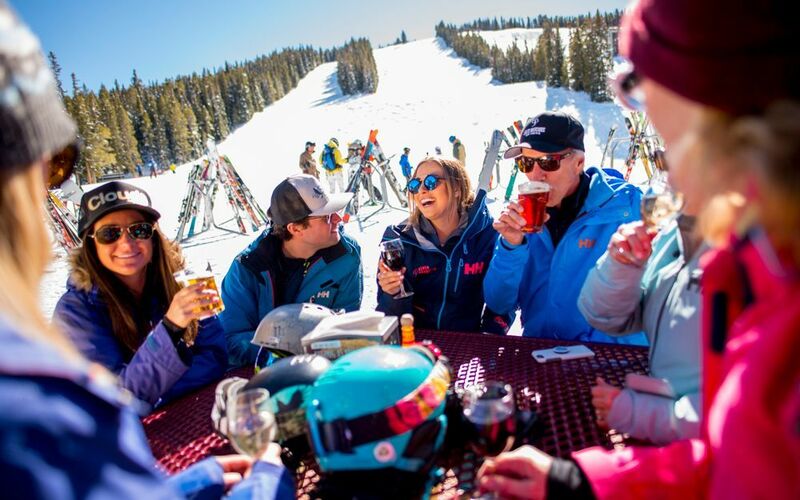 Fun filled après ski is crucial for the full ski experience and this is even more important when travelling with a large group. There’s no better way to amuse friends than with stories of your skilful, or not so skilful skiing with a cool beer after a great day. 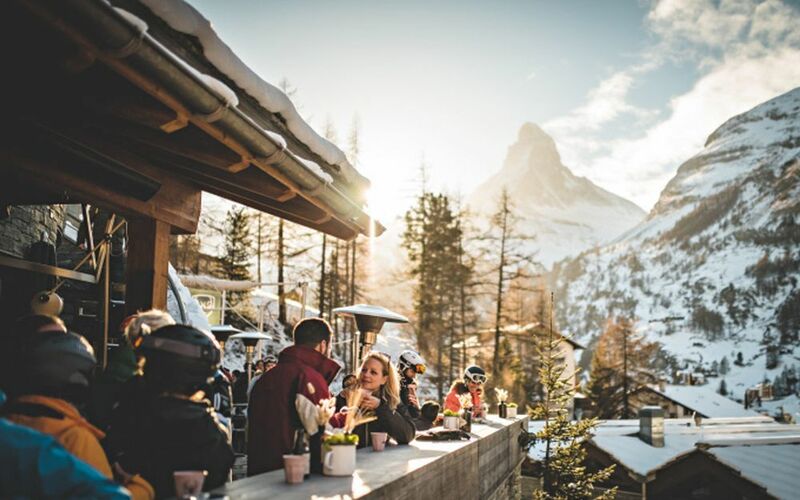 We believe what’s off the slopes is just as important as on and whether you and your group are partial to table dancing in your ski boots, or sampling fine wines in a cosy mountain bar, our experts have some fabulous tips for the best après ski experiences. 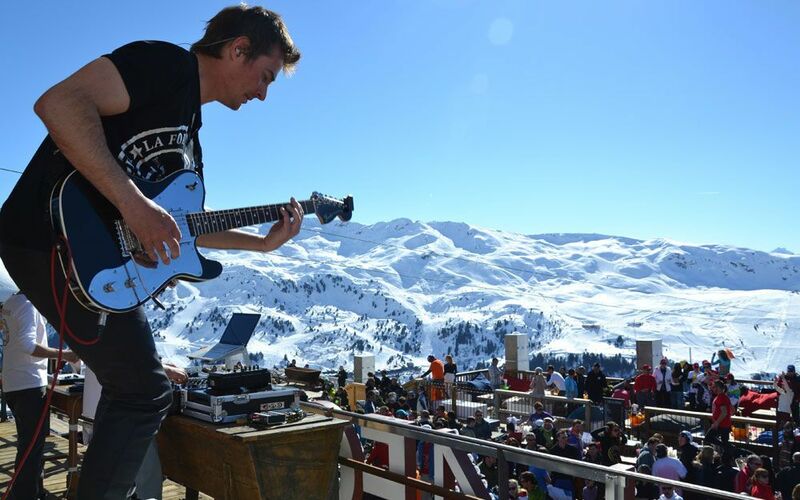 Val d'Isere boasts some of the greatest après ski. Many of the best bars, cafés and clubs are close together. La Folie Douce has everything from DJs to dancers (and food) and offers some of the best mountain-side clubbing in the resort. Cocoricco’s is the logical place to stop after a day on the slopes. 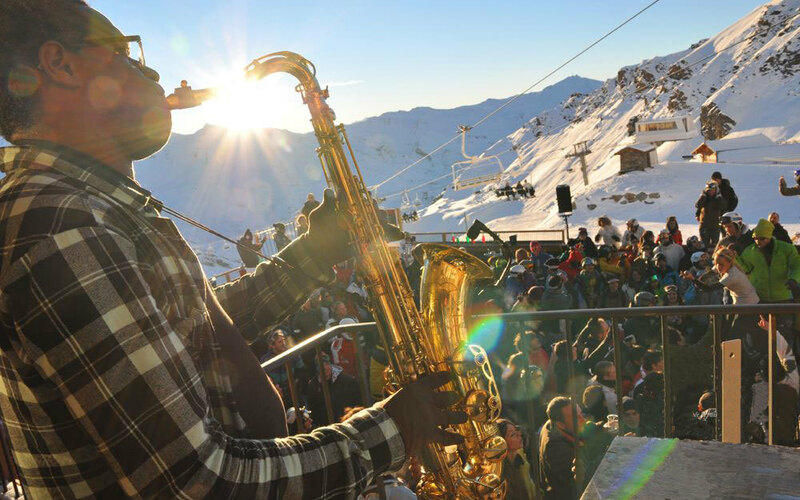 Join the live bands, happy hours and dancing in your ski boots in the centre of the Espace Killy. Click here to read more about Val d’Isere. Cortina provides some Olympian skiing – quite literally – and the après ski here is elegant and relaxed. 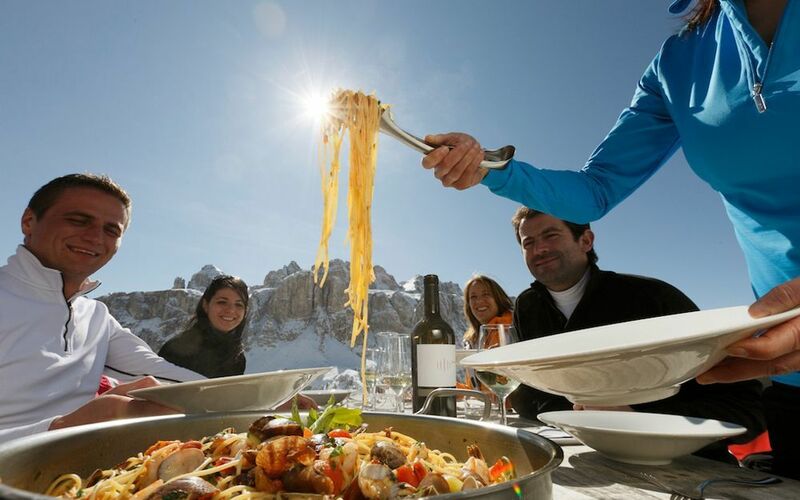 If you want to dine at over 7,000 feet, Rifugio Averau can oblige. Enjoy a home cooked Italian dinner while taking in views of the magnificent peaks of the Dolomites. When you need an energised night out, the Belvedere is just the spot. This Ampezzo styled club has been on the silver screen more than once. Click here to read more about Cortina. St Anton has some superb slopes and is consistently hailed as one of the best places for après ski. The kitsch cool of Austrian euro pop has taken a firm hold here, and the nightspots have a great selection of events. Head to the Krazy Kanguruh for outlandish balcony parties with sweeping views, and specially selected resort party sounds. You won’t want to miss an evening in the MooserWirt either: ‘the mother of all ski bars’. Click here to read more about St. Anton. Whistler Blackcomb is the top ski resort in North America for good reason; it has some superb on-piste après ski. If you’re staying in Whistler, Longhorns is the place to be. 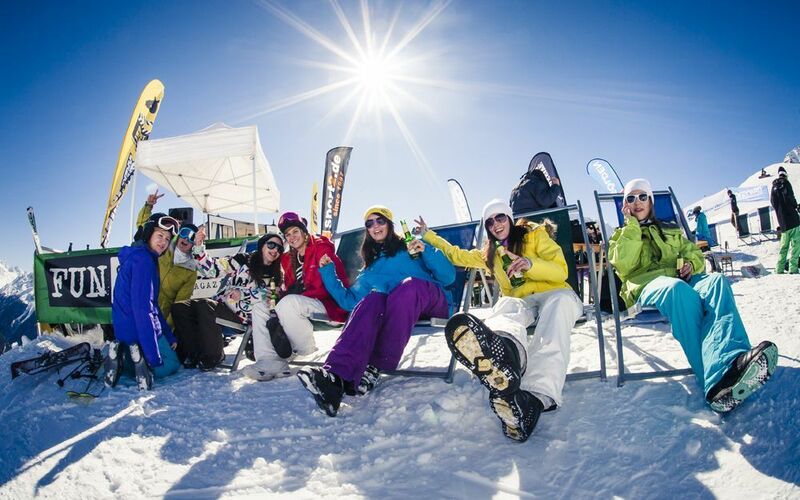 You can ski or board up to the doorstep and get stuck straight into the fun, ranging from bands to DJs. Merlin’s is a must too. At the base of Blackcomb, its cosy and comfortable vibe makes you feel right at home. Click here to read more about Whistler. 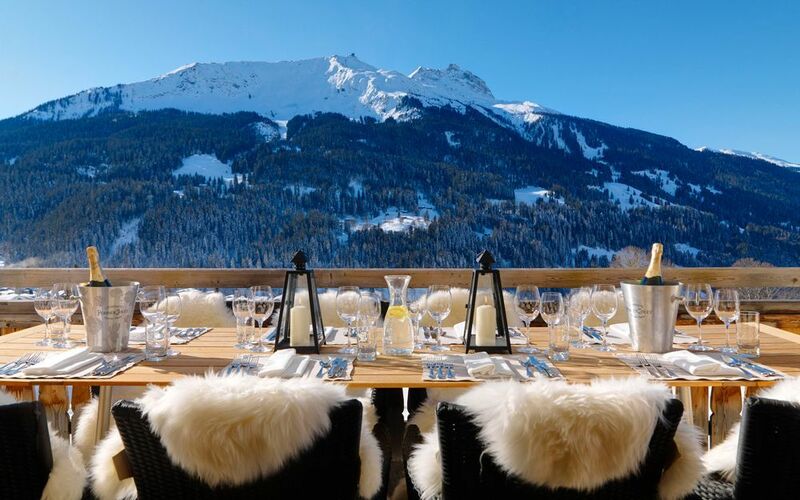 This gorgeous Swiss resort sees its fair share of the rich and famous and has some glamorous venues to enjoy after a day slicing through the powder. If it’s good enough for Prince William, you know you’re in for a good time at Pub Mont Fort. The covered terrace keeps you warm well into the early hours when drinks are flowing. If you’re feeling particularly flush, then head to The Farm Club – the most prestigious spot in town. Click here to read more about Verbier. 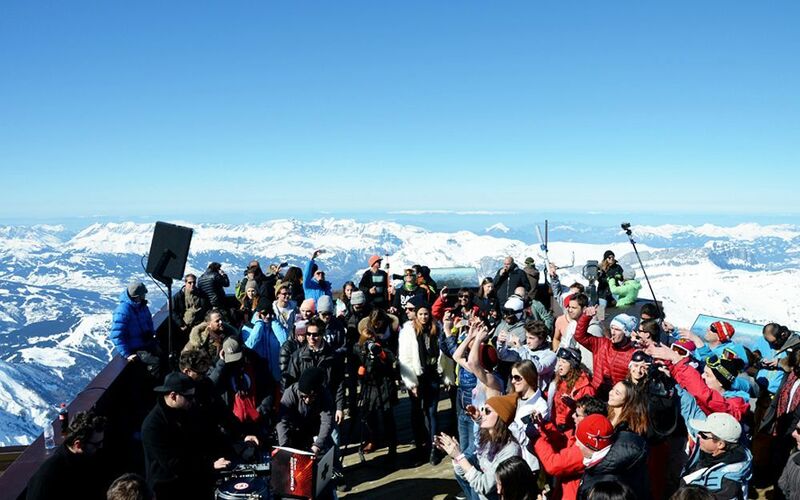 If you want to party, your first stop should be Méribel's arm of La Folie Douce. This outdoor club sees DJ and live music sets projected onto a big screen, so you'll feel like you're in Ibiza – just a little snowier. Or, swing into Jack's bar, one for those who come back every season. Their events include music, stand-up comedy and themed parties. With its easy location at the bottom of La Chaudanne, you can ski in. Click here to read more about Méribel. The town is famous for its high-altitude clubbing scene, with sun terraces by day and dance parties by night. Pilzbar, at the top of the Penkenbahn gondola, thumps out Eurobeat long before the runs close. Afterwards, revellers head to The Ice Bar at the base of the gondola to continue the fun. For a more relaxing après-ski, try the White Lounge; an igloo village where you can enjoy a cocktail (or two). Click here to learn more about Mayrhofen. Val Thorens combines a lively resort atmosphere with incredible skiing. The Frog and Roast Beef claims to be the highest pub in the Alps and the loud music and extensive drinks menu will take you back to your younger years. Le Malaysia will satisfy your clubbing bug, it's home to the largest dance floor in the Alps and stays open until 5am. Click here to learn more about Val Thorens. Livigno is a great spot for newbies who'll find plenty of cosy bars to relax in throughout the town centre. The most popular is Stalet at the foot of the Carosello 3000 gondola, famous for hosting wild parties on its heated terrace and serving up delicious mountain cuisine. For a night out, Bivio Club is the place to be. Live entertainment including karaoke starts at 6pm, and, after midnight, a resident DJ takes over. Click here to learn more about Livigno. The Londoner has been hosting live music and DJ's in the resort for more than 30 years. The Lichtl Pub hosts karaoke evenings, so you can happily belt out your favourite tunes while you hit the dance floor. Celebrity visitors spend their evenings swigging Dom Pérignon in the two VIP lounges of Club Take Five. If you don't think you're VIP enough you can still enjoy three bars with lots of plush seating. Click here to learn more about Kitzbühel. 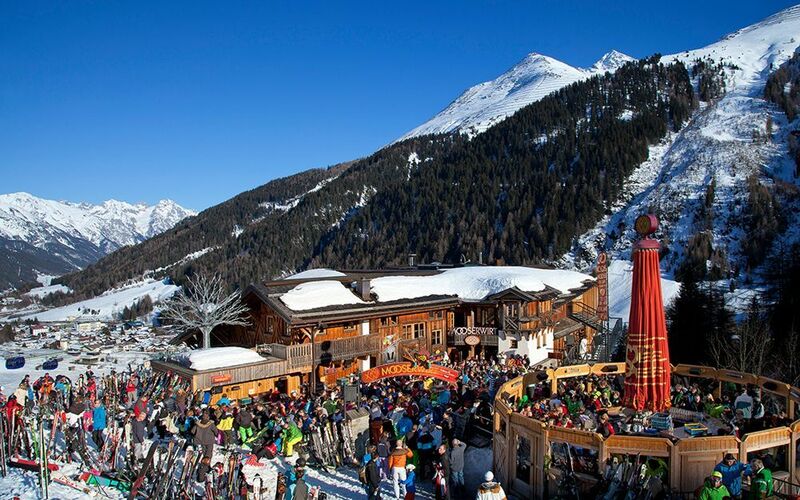 The self-proclaimed Ibiza of the Alps, Ischgl has an après-ski scene that could easily compete. Despite the party vibe, Ischgl's best après-ski bars draw upon the Austrian culture. In Trofana Alm, the crowd sings along to an Austrian band while knocking back chilled glasses of Schnapps. Schatzi Bar has dancers in dirndls entertain revellers, while the Kuhstall starts swinging long before the cows come home (or the slopes close). Click here to learn more about Ischgl. All of these small details make up a large part of your holiday experience so we know it’s important that we help you plan these well in advance. 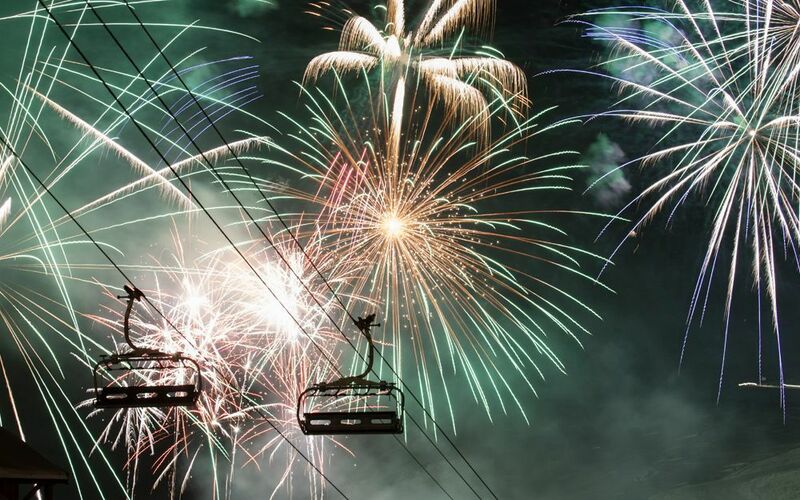 When you’re booking your trip, our experts will help you with any questions, and before you travel our dedicated Client Services team will help you to book any lessons or organise lift passes.